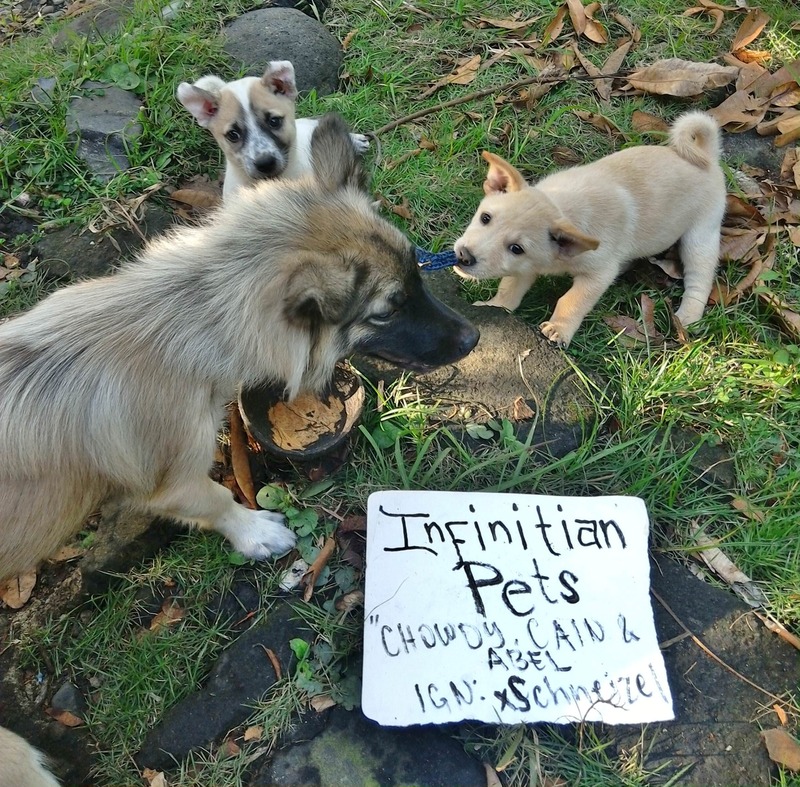 I've decided to re-host this event called "Infinitian's Pet" This event was hosted by our former staff Toby. 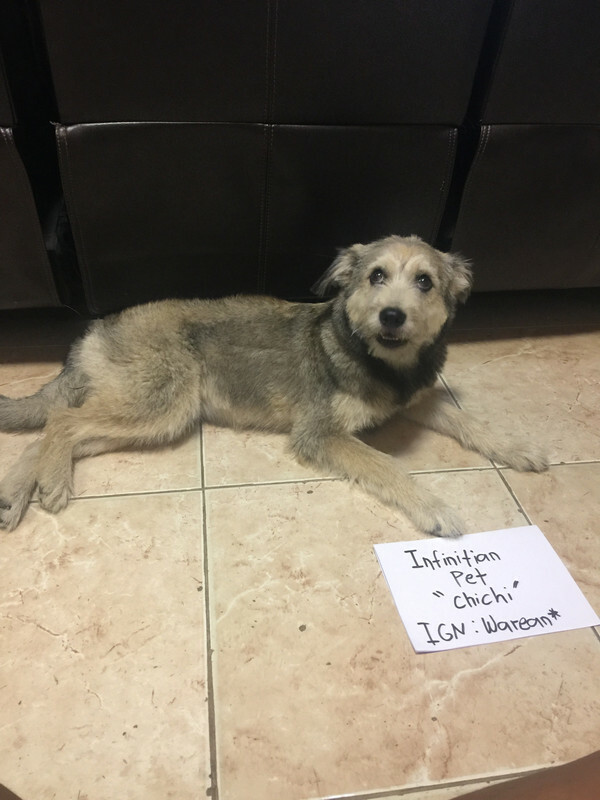 You need to make a video/picture of your pets (make it cute :X) and submit the picture/video in this thread. 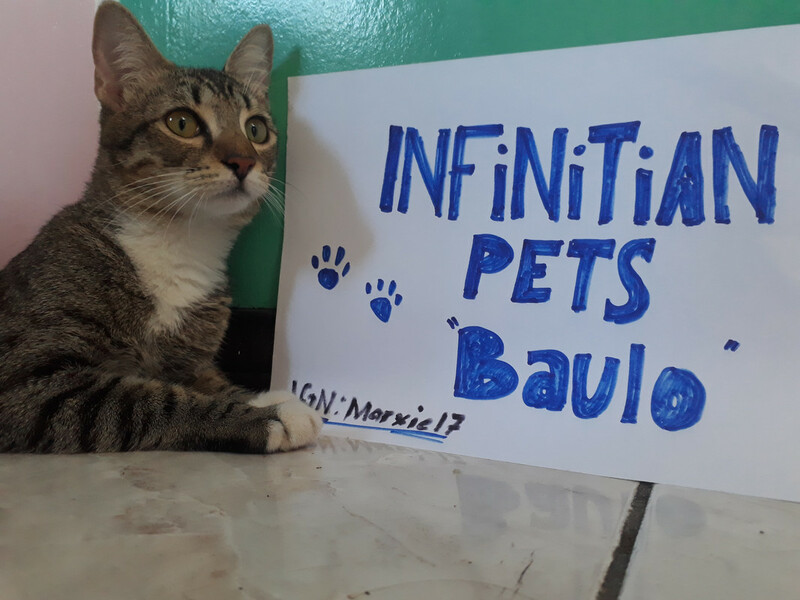 In the video/picture you must mention the names of your pets and your main character name (write it on a paper or whatever and display it in the video/picture). When you submit your entry post your character name. Don't edit your picture/video,keep it original. Will make a poll in Staff section,entry with most votes will win. To view attachments your post count must be 1 or greater. You currently have 0 posts. Last edited by Marvin; 12-09-2018 at 11:03 PM. I'm sorry about the messy background (garage). Event will be held by: Pix keep posting your wonderful pets!